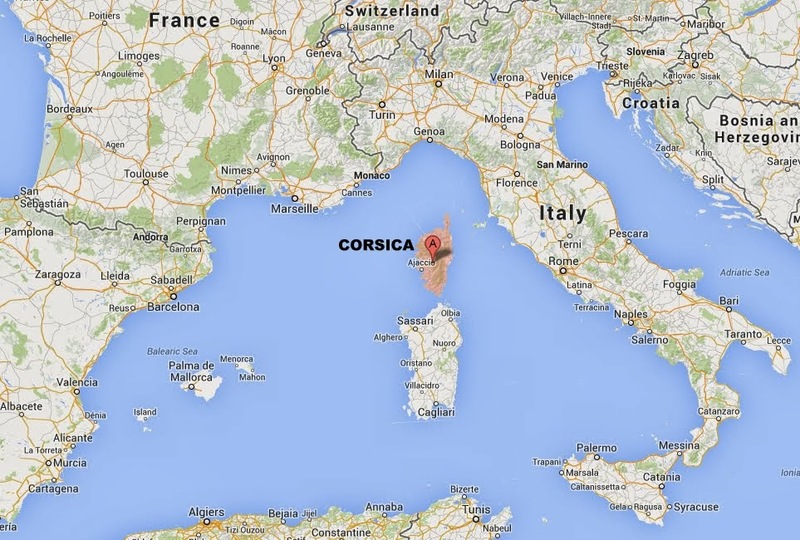 The French call Corsica 'The Island of Beauty' and there are plenty of good reasons for that. 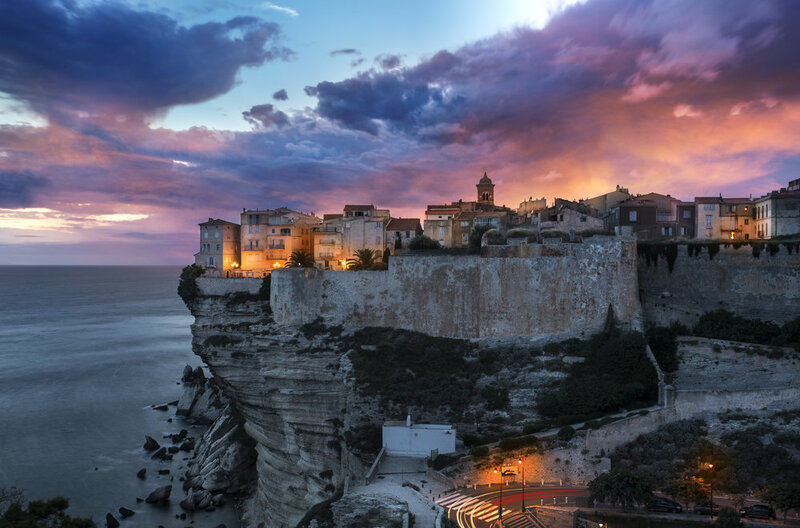 Corsica has hundreds of sandy beaches and coves, some of them only reachable by boat, a stunning chain of mountains with snow covered peaks, cascading streams and fresh water natural pools as well as ancient villages of breathtaking beauty. This Mediterranean island also offers a unique blend of cultures that are as much influenced by Italy as they are by France. The bay of Ajaccio where this house is located is one of the most attractive part of the Corsican coasts.